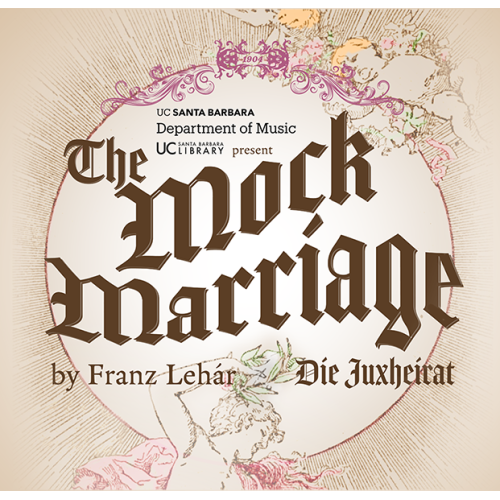 University of California, Santa Barbara Library and Opera Theatre present the North American premiere of Franz Lehár’s The Mock Marriage (Die Juxheirat), selected from the collection of the Michael and Nan Miller Operetta Archive. The 1904 women’s suffrage operetta is set in Newport, Rhode Island and features beautiful melodies, sweeping orchestrations, grand costumes and comedic turns that will delight audiences young and old. Both performances by the award-winning UCSB Opera Theatre students will be performed in English.